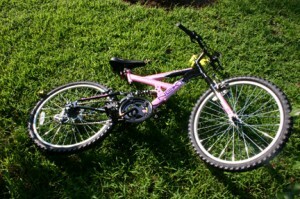 On Sunday, August 14, 2005, at approximately 6:09 a.m. Virginia Beach Police, Fire, and Rescue were dispatched to the 3400 block of Newcastle Road, in the Kings Grant neighborhood, where a citizen had located a white female lying under a tree near a pink and black bicycle, close to the traffic circle. A citizen reported that the female, who was later identified as Mary Rachel Carson, was bleeding from her head and he attempted to provide assistance to her. She was pronounced dead at the scene. Further investigation revealed that Mary Rachel Carson was the victim of a homicide. Mary Rachel Carson, also known as Shellie, 18, of the 900 block of Queen Elizabeth Drive, Virginia Beach, was murdered between 4 AM and 6 AM. She was last seen at the Kings Grant 7-11 and was wearing a yellow shirt, dark pants, and black Nike tennis shoes with a light blue swish. On Thursday, June 13, 2004 at approximately 11:40 pm, Police responded to the 1200 block of Glyndon Drive after a report of gunfire in the area. Police responded and found Sean Sessome suffering from a gunshot wound. He died from his injury. His body was transported to the State Medical Examiner’s Office for autopsy. The cause of death is due to a gunshot wound with the manner of death a homicide. Witnesses described two black males who were seen getting into a silver late model Mitsubishi sedan a very short time after the shots were reported. A third person believed to be a black female was seen in this Mitsubishi waiting for the two black males. One suspect is described as having a medium build with a short haircut wearing a white t-shirt and dark colored pants. One suspect has been arrested in this case. The other male has not been identified. 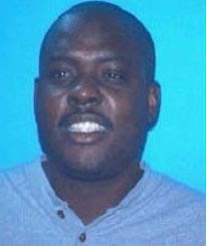 Sean was a 38 year old black male who had brown eyes, black hair with a black moustache. He stood 6’ 0’ tall, weighing 229 pounds. On Thursday, September 25, 2003 at approximately 2:30 am, gunfire erupted in the 4600 block of Downeast Court in the North Beach Apartment complex. Police and Rescue found a man lying inside the door of one of the apartments suffering from a gunshot wound. He had died where he was found. Michael’s body was transported to the State Medical Examiner’s Office where the autopsy proved he had died from a gunshot wound. The manner of death was ruled a homicide. Investigators believe the victim answered a knock at his door and when he opened the door he was shot. 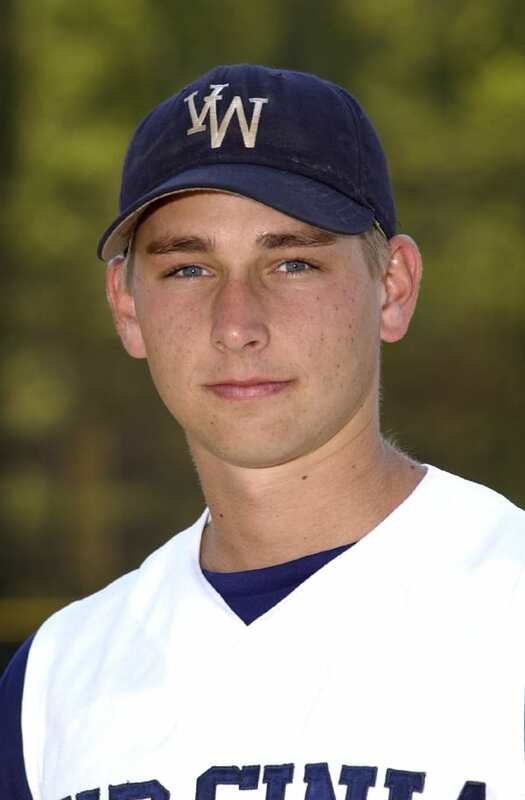 Michael was a student and baseball player at Virginia Wesleyan College and was from Newport News. Michael Snapp was a 19 year old white male who had blue eyes, short brown hair, 5’ 11’’ tall, weighing 173 pounds. On Wednesday, September 24, 2003 at approximately 3:42 am, Virginia Beach Fire and Police responded to a fire involving the townhome located in the 800 block of Hampstead Court in the Weblin Place neighborhood. Upon the arrival of the fire department, the home was fully engulfed in fire. 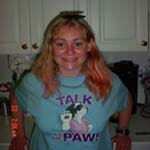 Jonathan Pelham was found inside the home and died as a result of the fire. His body was transported to the State Medical Examiner’s Office where an autopsy was performed. The cause if death was smoke inhalation. The fire investigator determined this fire was intentionally set. Jonathan was a large 12 year old black male, who had brown eyes, black short cut hair, 5’ 8’’ tall weighing 302 pounds. On Friday, May 9, 2003 at 5:30 pm, 40 year old Andre Heckstall was standing in the parking lot in front of the Dollar Tree located in the 600 block of Newtown Road speaking to an unknown black male when he was shot. Police and Rescue were dispatched to the scene where the victim was found bleeding and unconscious. He was transported to the hospital where he died a short time later from his wound. The state Medical Examiner’s Office determined Mr. Heckstall died from a gunshot wound with the manner of death a homicide. Andre was a 40 year old black male who had brown eyes, black and gray hair, black mustache with a gray beard, 6’ 2’’ tall weighing 193 pounds.